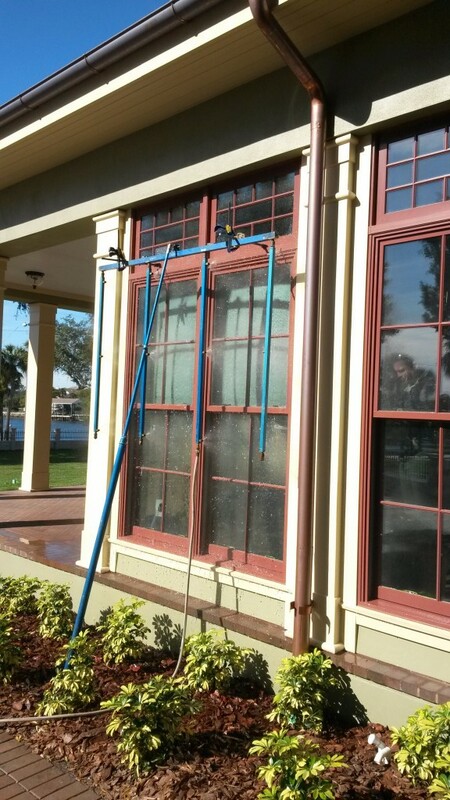 Nature Coast Window & Door, Inc. was established in March of 2005 and is located in Crystal River, FL. In Citrus County we have established our business focusing on the communities of Crystal River, Homosassa, Inverness, Hernando, Lecanto, Beverly Hills, Holder, Dunnellon & Inglis. Our primary goal is to provide our clients with top quality products at competitive prices along with an unparalleled level of customer service. We have built our exceptional reputation through a principled company policy placing the customer first and foremost. 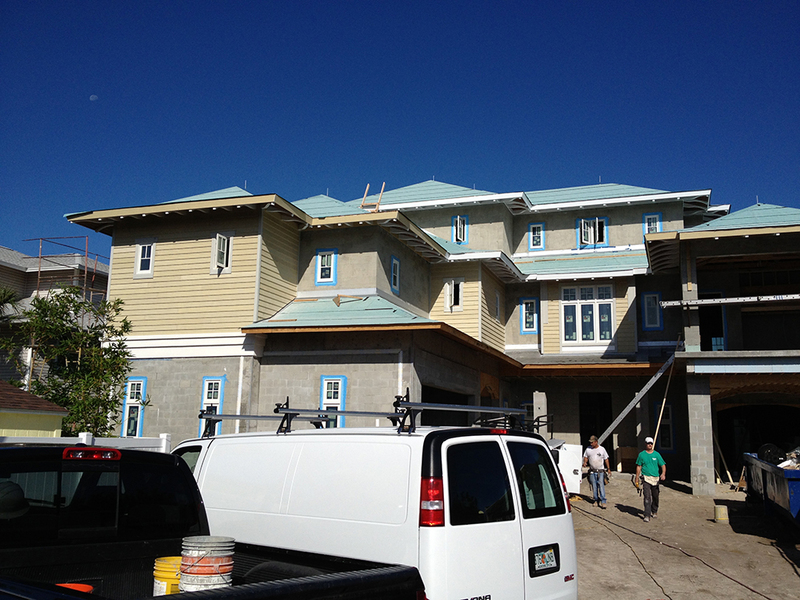 We strive to exceed all expectations from the initial sales visit to the final touches of the installation process. Nature Cost Window & Door is a fully insured Florida state certified building contractor bringing over 30yrs of experience to the community. 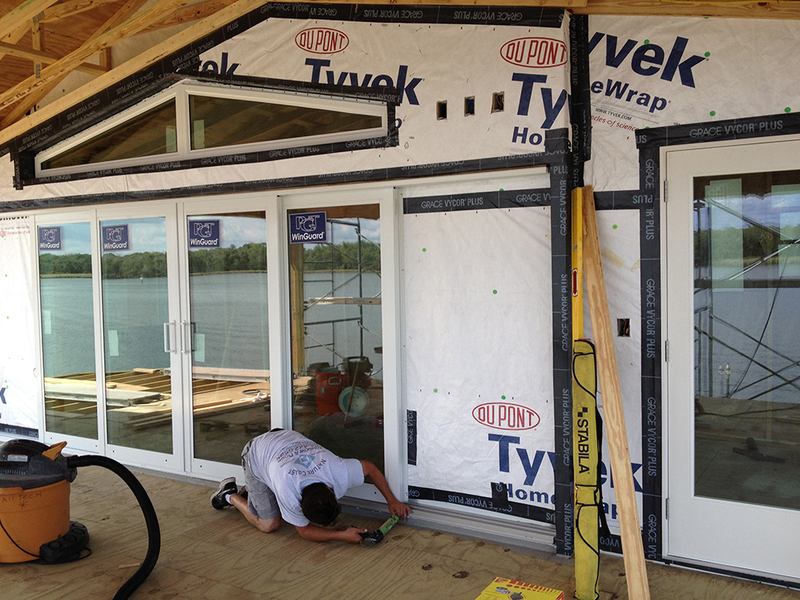 We specialize in new construction and replacement windows/doors. All operations are governed by a quality control program providing a level of comfort to our customers knowing the end product will have to meet our high standards. We take pride in our work producing superior craftsmanship landing us at the forefront of installation companies. We are factory certified in both installation and service. With certification from such nationally recognized manufacturers as Andersen Corporation and PGT Industries you can certainly trust in our ability to deliver the best quality product and customer service for your project.